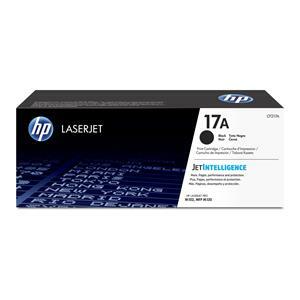 Guaranteed HP 17 A Compatible HP17A Toner Cartridge CF217A – delivered FAST & FREE. BEST VALUE FOR MONEY Cartridge with superb print quality and bomb-proof reliability. Quoted page yield 1,600 x A4, based on 5% toner coverage. Rapid FREE delivery! CF217A – Genuine HP 17A Toner Cartridge – delivered FAST & FREE! 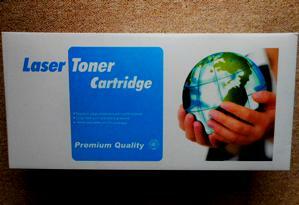 CF217A – Genuine HP 17A Toner Cartridge – delivered FAST & FREE! 1.CF360X-361/2/3XSETcomp – Guaranteed Compatible HP508X SET OF 4 HP 508 X HIGH CAPACITY Toner Cartridges – delivered FAST & FREE!